Those of you that know me know that I have a slightly questionable obsession with peanut butter (the bad kind). I know, horrible! I was in the grocery store the other day and came across the best thing EVER! 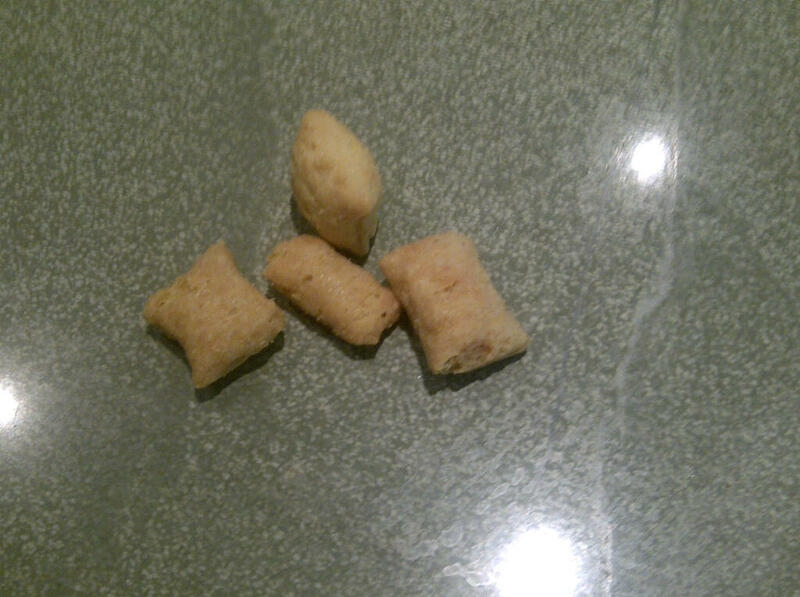 No Artificial Flavours – natural peanut butter used! WOW! And they taste amazing!! The one problem with them is alone they do not have enough fibre to keep you full until lunchtime. 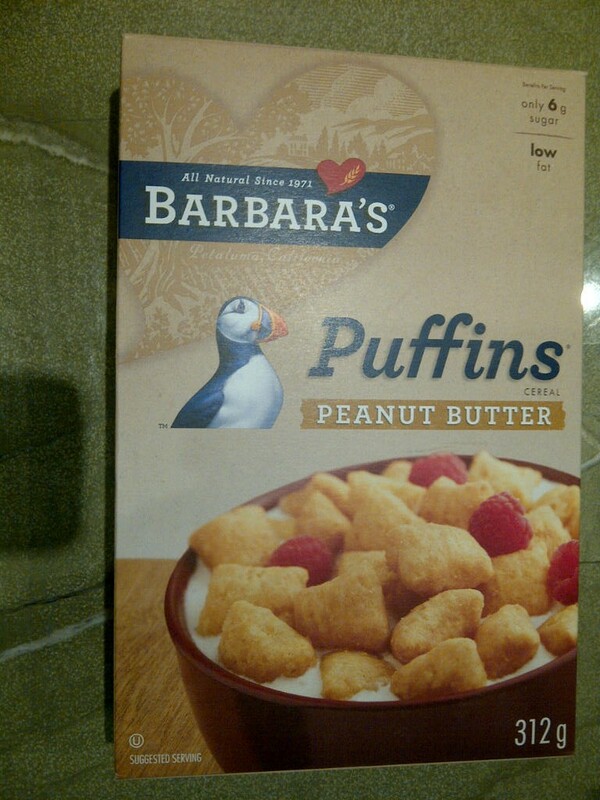 I suggest adding a high fibre cereal to your bowl of puffins – Go Lean Crunch is excellent with these!